Sure, I can texture it. I imagine you would want a different wood grain than the bow? I think I could add that slot kind of parallel to the feathers from the way your picture is if you would want it in there. I'll be careful not to throw off the position of the arrow so it should work the same as long as the export doesn't change it. Your old game looked cool. Hopefully, you can use a lot of those ideas in this one because they can be a lot of work, I know. If you use your idea of mapping the dungeons, I think it's doable. I've seen a lot of people, myself included, get stopped by the amount of work in an rpg. Would you want feather and arrowhead texture? I had to separate them so I can texture the shaft. I could probably put them both on a 256X256. Also, is the top feather all right like that, or would you rather it was a thin convex object? The feathers are just a single triangle right now. If you have a lot of time, I could bake them all onto a single texture but I've never done it before. It saved the file as a png. Hope it looks ok. It's just practice for me, so I don't mind doing reworks. That was my first bake like that, so I'm learning. 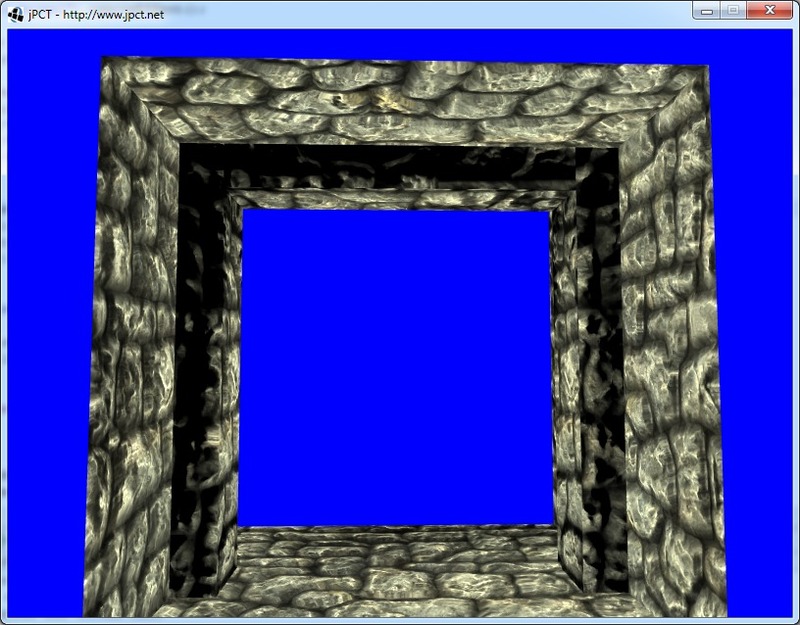 I also improved some engine parts for collision detection and shader management to create less garbage. The game behaves somewhat smoother now albeit the overall frame rate hasn't changed much. Yeah, it didn't turn out the way I had set it up. I moved the control points to better fit the image and it threw it off, and I couldn't think of a way to fix it. The texture was a real feather. The nice part is it's pretty easy to see what goes where for making texture changes. I did learn quite a bit more about texture baking anyway. Looks good. Man, does that ever look good! Looks good. Are you going to do a desktop version, also, then? Wow, this and the new images look really great!!! Yes and no. I have a desktop version with a limited feature set (no sound...) to ease content creation. 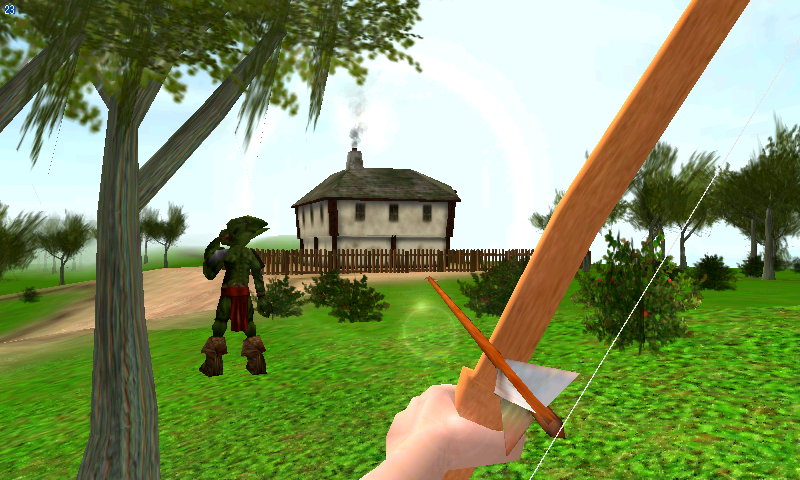 The desktop version mainly exists to place the entities and serialize 3d objects and beans for the Android version. I'm not going to release a desktop version to the public.